The drink has a sweet tropical taste and you will only find it in Madeira. 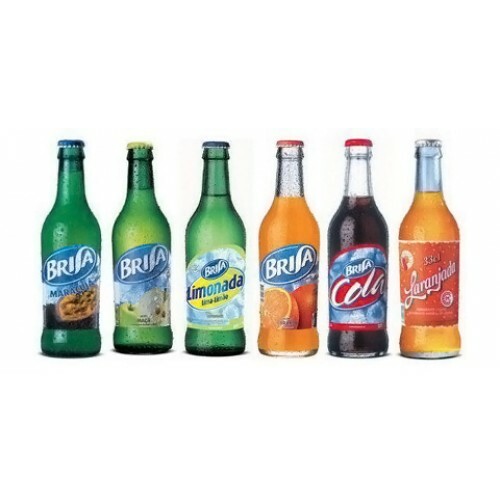 Its one of the most popular and oldest soft drinks of Madeira. The Madeira Beer Company Ltd (ECM) is a regional production and distribution of beverages in the Autonomous Region of Madeira, certified by national and European standards (ISO 9001 and ISO 14001). As part of Pestana Group, a Portuguese hotel group, the ECM has a manufacturing experience of over 130 years. Manufactures, markets and distributes its own brands of beers, soft drinks and water, still representing brands in other categories (spirits, wines, juices and nectars, water, milk, olive oils, vinegars and sauces). Until 2007 the beverages produced by ECM were awarded 118 medals Monde Selection. 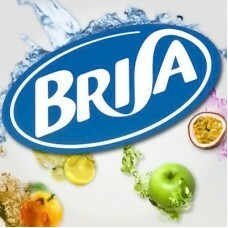 Brisa is a brand of soft drink Madeira, made ​​by Empresa de Cervejas da Madeira. 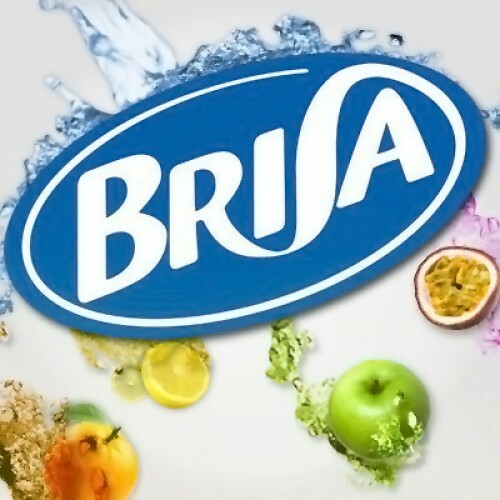 Currently Brisa brand seeks to expand beyond borders investing primarily in markets where there is a Madeiran community.